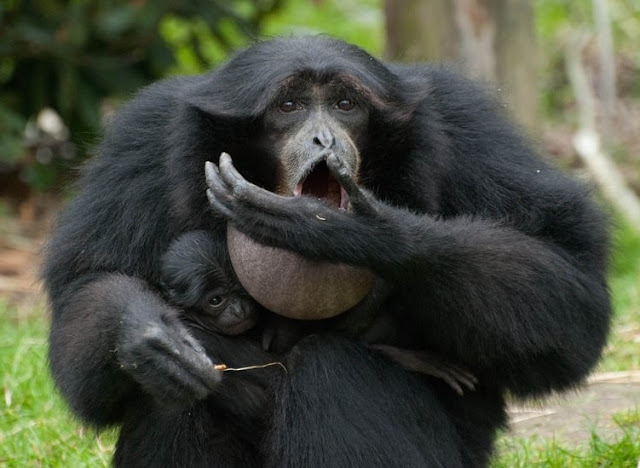 Black ape on birth control shocks scientists by giving birth to 7th baby! 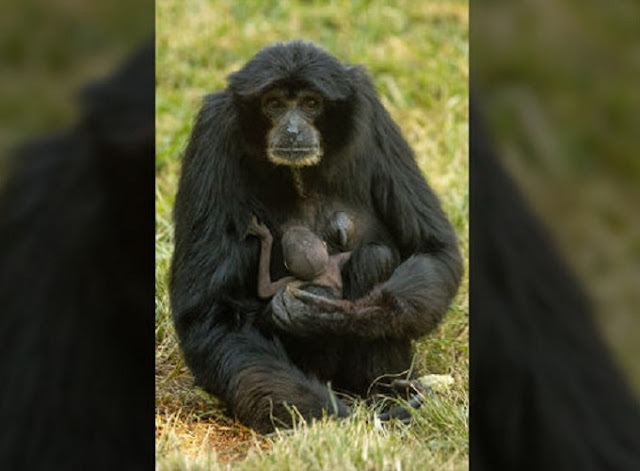 Eloise, a 37-year-old siamang (a type of black ape that lives on trees), has shocked scientists and zookeepers after giving birth to her seventh child this month. Eloise has been on chemical contraception for years, after having already had six babies. “We’re not certain why birth control didn’t work in this case, but as with humans, it is not uncommon for contraceptive failure to happen from time to time,” Jill Andrews, animal care manager at the San Diego Zoo, said. In fact, according to a statement released by Andrews, Eloise didn’t show signs that she was even pregnant. All types of gibbons, including siamangs, are endangered, due to loss of habitat from logging and agriculture. The zoo is not sure if the new baby is a boy or a girl but officials plan on finding out over the next few months. 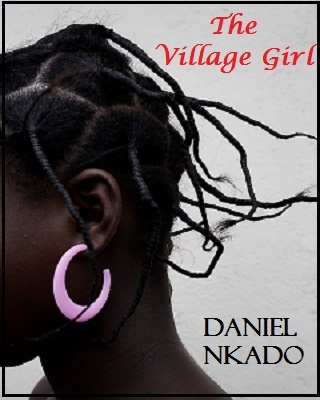 Until then, they will allow mom and baby to stay together, the San Diego Tribune reported.